Oil pressure sensors fail if the sensor light blinks or stays on constantly when the pressure if acceptable or when the gauge is at zero. The internal combustion engine relies on oil to function. Pressurized engine oil is used to create a layer between moving parts. This layer of protection keeps moving parts from coming into contact with each other. Without this layer between the moving parts, excess friction and heat are generated. Simply put, oil is meant to provide protection as both a lubricant and to aid in cooling. To provide this pressurized oil, the engine has an oil pump that picks up the oil stored in the oil pan, builds up pressure, and delivers the now pressurized oil to several locations inside the engine by oil galleries built into the engine components. The ability of the oil to perform these functions diminishes for several reasons. An engine heats up while running and cools down when shut off. This heat cycle will cause the oil to lose its ability to lubricate and cool the engine over time. As the oil begins to break down, it creates small particles that can clog the oil galleries. This is why the oil filter is tasked with pulling those particles out of the oil and why there are intervals for changing the oil. To a minor degree, the oil pressure sensor and gauge/light can be used to inform the driver of the health of the oiling system. As the oil begins to break down, it is possible for the oil pressure to drop. This pressure drop is detected by the oil pressure sensor and relayed to the gauge, or warning light, on the instrument cluster. The old mechanics rule of thumb for oil pressure was 10 psi of oil pressure for every 1000 rpms. 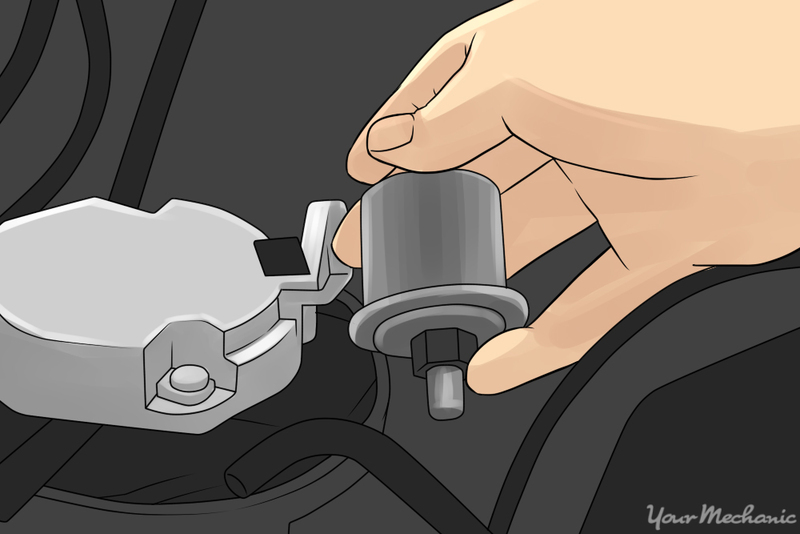 This article will cover how to change the oil pressure sensor for most vehicles. There are minor variations between different vehicle manufacturers and models, but this article is written in such a way that it should be capable of being adapted to get the job done. Step 1: Locate the oil pressure sensor. 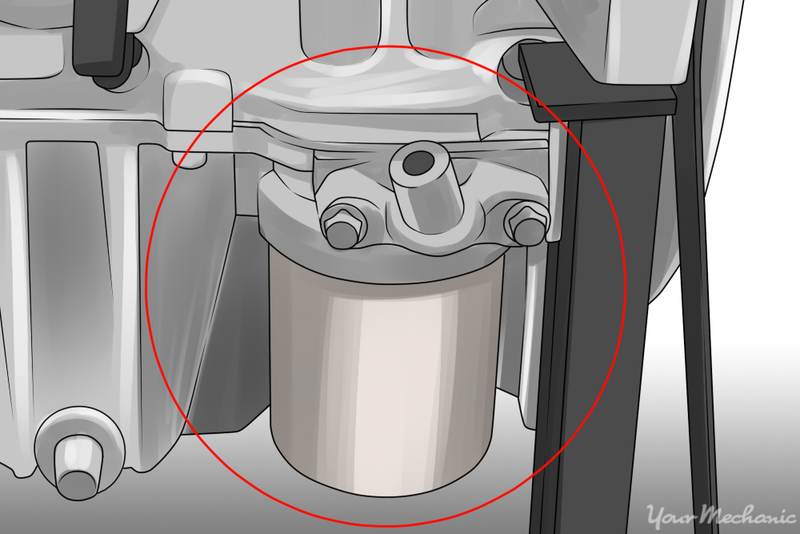 The oil pressure sensor is most often mounted in the engine block or the cylinder heads. There is no real industry standard for the position, so the sensor can be mounted in any number of locations. If you are unable to locate the oil pressure sensor, you may need to consult a repair manual or consult a professional repair technician. 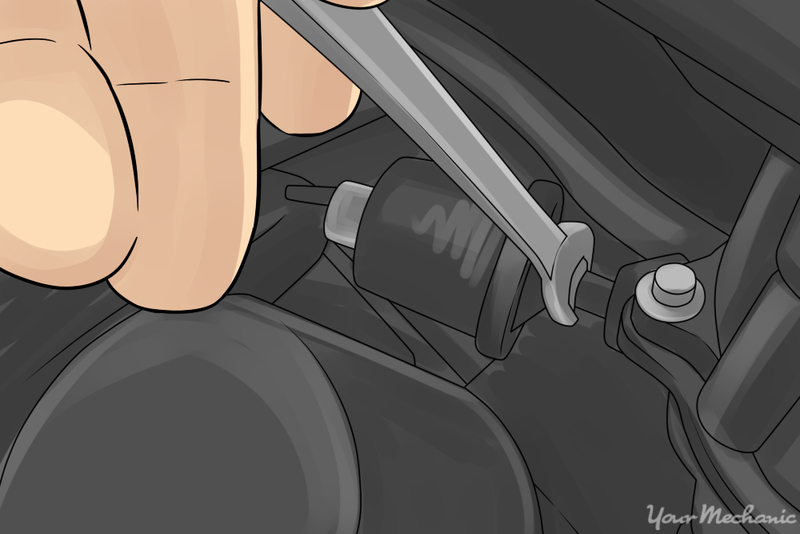 Step 2: Unplug oil pressure sensor electrical connector. Release the retaining tab on the electrical connector and gently pull the connector out of the sensor. Because the oil pressure sensor is exposed to the elements under the hood, over time debris can build up around the plug. It may be necessary to push in and pull out on the plug a couple of times to free it up while disengaging the retainer. Note: In some situations, a little spray lube can help to remove the electrical connector. You can also use a small screwdriver to gently pry the connector free. Be careful not to damage the electrical connector while removing it. Step 3: Remove the oil pressure sensor. With the appropriate wrench, or socket, loosen the oil pressure sensor. Once loose, it should be possible to unscrew it the rest of the way by hand. Step 4: Compare the replacement oil pressure sensor to the one removed. This is all determined by the internal construction, but the physical dimensions should be the same. Also, be sure the section that threads in is the same diameter and has the same thread pitch. Warning: Because the oil pressure switch is mounted into a location that will have pressurized oil, it is normally necessary to have some type of thread sealant. There are several different types of sealant available and a number of liquids, pastes, and tapes that can be used. Just be sure to use one that is compatible for use with petroleum-based products. Step 5: Install the replacement oil pressure sensor. Thread the replacement into place by hand until you can no longer turn it by hand. Finish tightening it with the appropriate wrench or socket. Step 6: Reinstall the electrical connector. Be sure that the connector seats fully, and that the retaining tab is engaged. Step 7: Check for proper operation. Start the engine and check to see that there is oil pressure on the gauge or that the oil pressure warning light goes out. Warning: It can take 5-10 seconds for the oil pressure to build back up. This is because removing the oil pressure sensor will let a small amount of air into the system that needs to be purged. 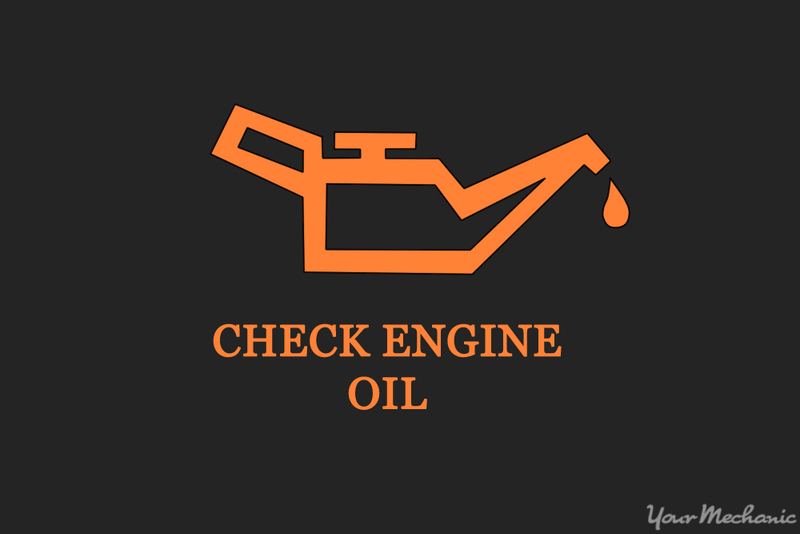 If oil pressure is not observed within this time, or the light does not go out, shut the engine off immediately. Also, if there are any odd noises during this time, turn the engine off and consult a professional. Without proper oil pressure, the engine will fail. It is not a matter of if but when, so make sure this repair is done immediately and effectively. If at any point you feel that you could use a hand with replacing the oil pressure sensor in your vehicle, contact one of YourMechanic’s certified professional technicians to perform the repair for you.